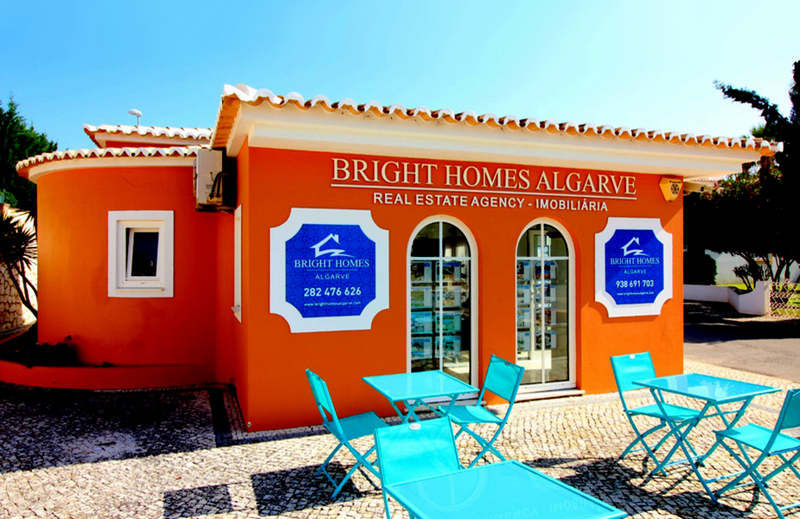 Bright Homes Algarve was established in 2007. We already had worked for a number of years in Portuguese real estate and already had experience in selling real estate in the Netherlands. The drive to start a fresh RE company in the Algarve was the desire to surpass our clients´ expectations. And this is still our company´s primary aim. For you as a buyer it means that we are really committed to find the property you like. That we offer you properties with a clear description that provides you with a true impression of the atmosphere and the potential for you. That you may rely on the fact that we inform you completely and do not withhold any information that could be of any importance. That we will partner with you, support you in finding the way that makes it possible for you to come and live here happily. Help you finding a lawyer, act as an interpretor where needed, but also provide you with information on the most beautiful beaches, best restaurants and the supermarket that is most convenient for you. We think that it is important for you that we speak your language. Speaking English yourself, you feel most comfortable with someone who explains you about everything in the English language and you will feel more at ease to obtain the securities you require. For you as a vendor our multi lingual team is important as well. And that we promote your property in many countries and languages. This implies that you both get the best possible visibility for your property and the potential clients are accompanied in their own language. Which improves the chance of a sale substantially.